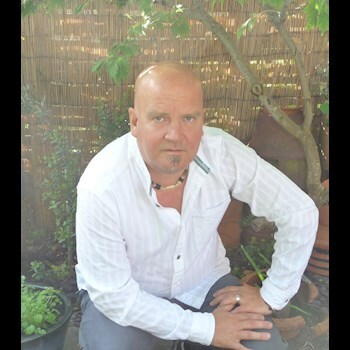 An exceptional chakra healing experience is around the corner. 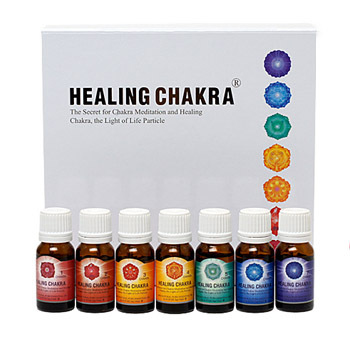 Healthy, balanced chakras are the bedrock of your physical vitality, emotional well-being, and spiritual growth. Complete Guide to Chakra Healing & Meditation, a remarkably experiential online course to awaken your body's energy system, is now on its way to you. Your chakras not only reflect where you are now, but also have powerful energetic switches to reset the course of your life. This course is a systematic approach to flipping these switches for greater health, happiness, and fulfillment. A Remarkably Simple and Effective Method. 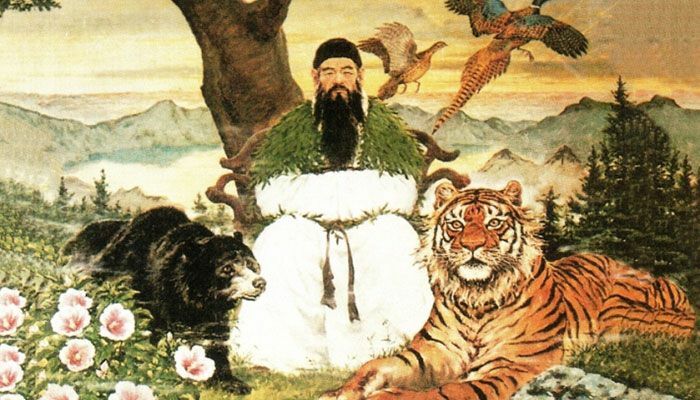 Inspired by Ancient Korean Traditions. 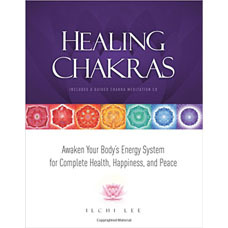 Personal empowerment can be achieved through proper care and development of the 7 chakras, your body's energy centers. With remarkably simple and direct methods, learn how to sense, activate, and balance and align your chakras and discover a super path to a sustained health, happiness, and boundless joy. 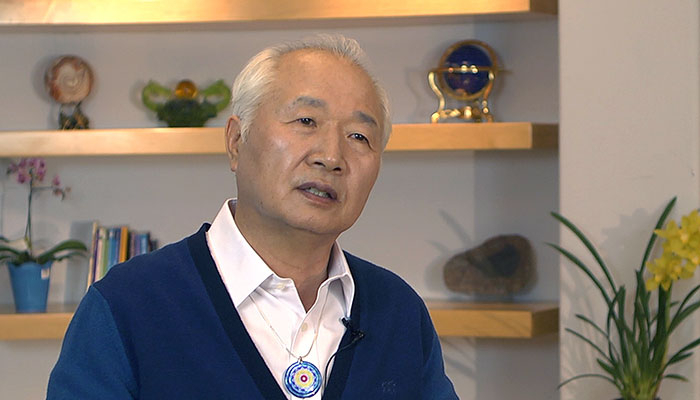 This course is developed by Ilchi Lee, NY Times bestselling author and founder of Body & Brain Yoga, which have been embraced by millions of people worldwide. 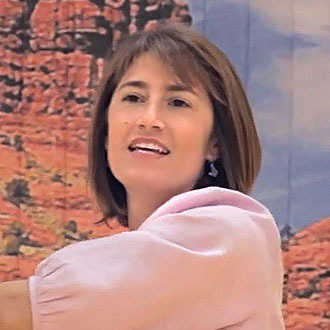 Dawn Quaresima, a gifted healer trained by Ilchi Lee, will be your guide on this special chakra healing journey. 1st Chakra (Root Chakra) - "I live." 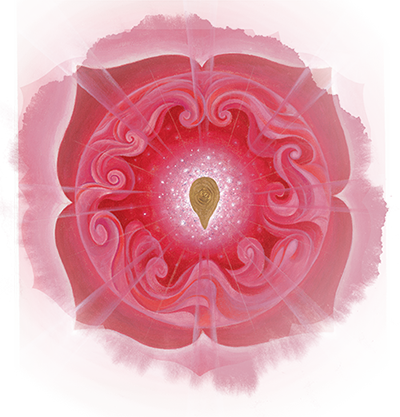 The root chakra is associated with your survival needs, your sense of grounding, and your connection to the physical plane. When the 1st chakra is balanced, it brings you physical vitality, a sense of safety and security, stability, solidity, and prosperity. 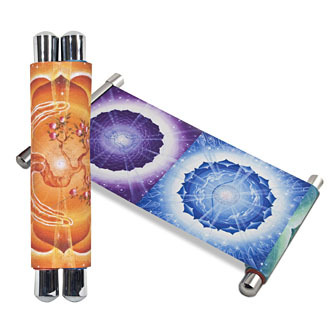 When the 1st chakra is weak, you experience feelings of fear or anxiety, significant challenges within your body, family, and business, and difficulty in manifesting what you want in your life. When the 1st chakra is overactive, you tend toward overeating, excessive spending, greediness, resistance to change, and workaholism. 2nd Chakra (Sacral Chakra) - "I feel." 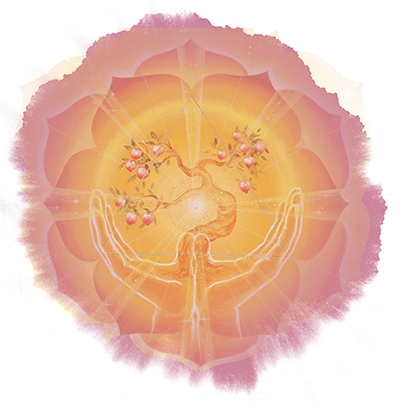 The Sacral chakra is related to emotions and sexuality. When the 2nd chakra is balanced, it brings you depth of feeling with the ability to enjoy pleasure, sexual fulfillment, and a passion for life. When the 2nd chakra is weak, you often experience emotional numbness, lack of excitement, and fear of sexuality or pleasure. If it’s overactive, you tend to experience excessive mood swings, addiction to stimulation, and sexual addiction. 3rd Chakra (Solar Plexus Chakra) - "I do." The Solar Plexus chakra controls your personal power, will, and autonomy. When the 3rd chakra is balanced, it provides self-esteem, good self-discipline, a spontaneous and playful attitude, and the ability to take risks. When the 3rd chakra is weak, you experience a lack of energy, poor digestion, low self-esteem, poor self-discipline, and tend to see yourself as a victim. When it’s overactive, you show a tendency to be controlling, arrogant, hyperactive, and place exaggerated importance on power and status. 4th Chakra (Heart Chakra) - "I love." 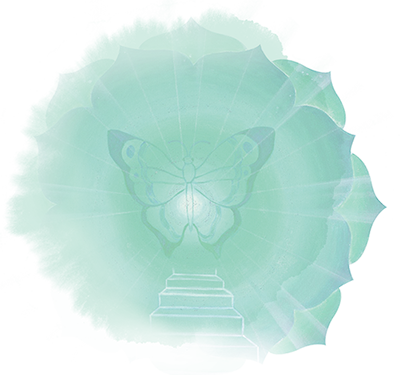 The Heart chakra is related to love and is the integrator of opposites in the psyche: mind and body, male and female, ego and unity. When the 4th chakra is balanced, it brings you boundless love, wholeness, compassion, a deep sense of peace and centeredness, and empathy. When the 4th chakra is weak, you have feelings of shyness, alienation, loneliness, a fear of intimacy, and a lack of empathy. When it’s overactive, you tend to focus too much on pleasing others, have poor boundaries, and experience jealousy. 5th Chakra (Throat Chakra) - "I express." The Throat chakra is related to communication on all levels. When it’s balanced, it brings you clear communication with your self and others, the expression of your truth, the ability to listen to your inner voice, and creativity. 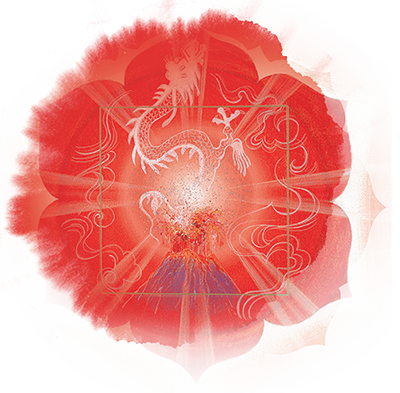 When this chakra is weak, you experience difficulty expressing things or ideas into words, have a fear of speaking, and exhibit excessive shyness. When it’s overactive, you have a tendency of talking too much, an inability to listen, difficulty in being silent, and an overactive thyroid. 6th Chakra (Third Eye Chakra) - "I see." 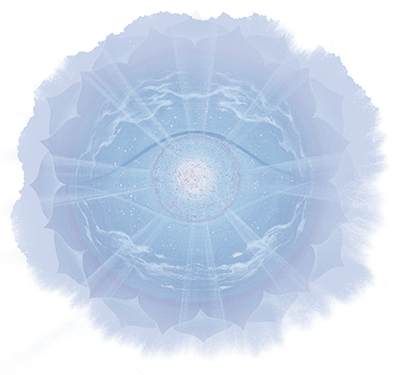 The Third Eye chakra is related to the act of seeing, both physically and intuitively. When it’s balanced, it brings you insight, strong intuition, wisdom, and the ability to see the big picture. When it is weak, you experience difficulty visualizing, poor memory, lack of imagination, and difficulty in recognizing patterns. When it’s overactive, you tend to have nightmares, a lack of concentration, intrusive memories, and excessive fantasizing. 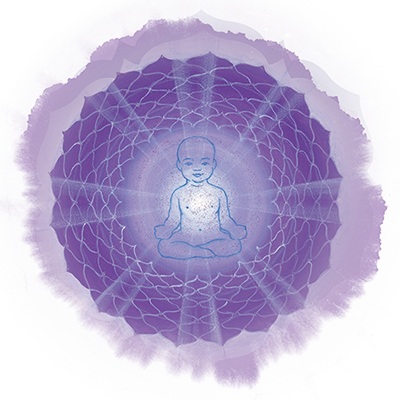 7th Chakra (Crown Chakra) - "I am." The Crown chakra represents the highest state of enlightenment and facilitates your spiritual development. When it’s balanced, it brings you spiritual connection, wisdom and mastery, open-mindedness, and totality of being. 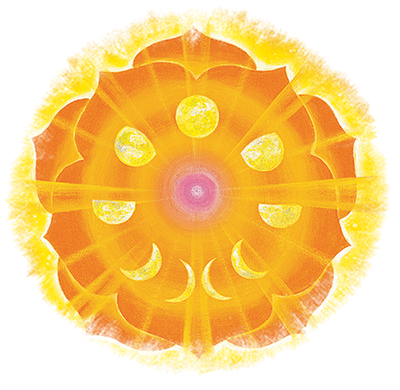 When this chakra is weak, you tend toward spiritual skepticism, a lack of inspiration, a closed mind, and apathy. When it’s overactive, you tend toward excessive intellectualism, spiritual elitism, and form excessive attachments. 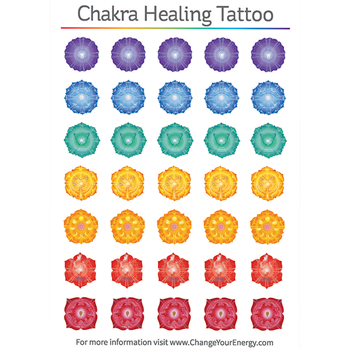 What Is a Healthy Chakra? Very powerful training! I can feel I have activated my first chakra. Welcome back Faye! I'm so touched by your sharing! I hope you continue to feel deeper benefits as you keep going with the course!